One of the member benefits we offer is the ability to learn from others’ experiences. 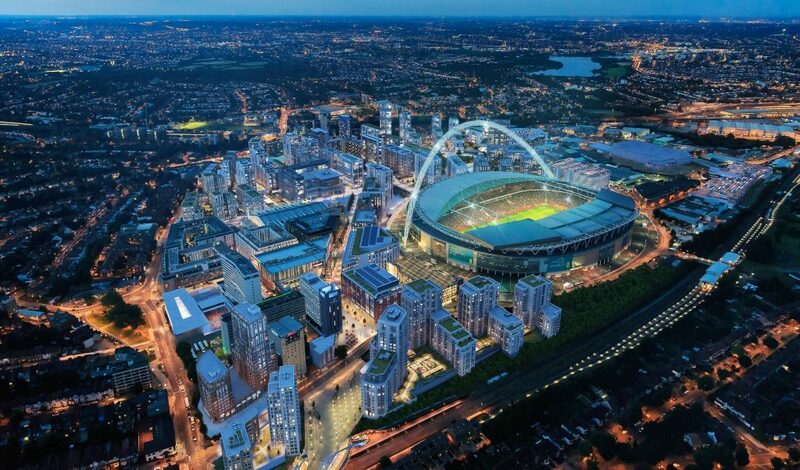 Tipi have kindly offered to host a study tour at their Wembley Park development available to all UKAA members on Thursday 6th December. Tipi are leading a Rental Rebellion. They build, own and manage 333 apartments currently (and over 3000 by 2021) at their home in Wembley Park, the biggest single build-to-rent site of its kind in the UK. Launched in 2016 they have four buildings designed and built from the ground up with renters in mind and are always looking for ways to make their customer’s journey easier and ultimately deliver their ideal home. The tour will begin at 11am where you will meet with the Tipi team to hear about what is happening at Tipi and in Wembley Park. You will then head out on a tour to Landsby, Alto and Emerald Gardens where you will see some show flats and social spaces and head back around the side of the Civic Centre. Lovingly designed by their award-winning design team, Montana and Dakota’s 140 stylish apartment homes are the talk of the Rebellion. Nestled amongst an acre of beautifully landscaped gardens, each one is spacious, smartly-finished and built to last. Both buildings share a gym, a cinema room and two quirky resident lounges. The award-winning Alto features 120 chic, modern apartments for rent. Shortlisted for a Sunday Times British Homes award, Alto’s floor-to-ceiling windows fill each home with natural light. And there’s a choice of balcony or terrace overlooking an Italian-inspired courtyard garden. Bellissimo! Alto features stylish social spaces including a gym, a roof terrace, a resident kitchen and a lounge. Landsby’s 295 apartments feature a relaxed, scandi-led interior design. Tipi teamed up with their new best friends at Samsung and John Lewis to design their best apartments yet, situated in the heart of the action next to Boxpark and a new theatre, both opening soon. Their first pet-friendly building, (for well-behaved pets), Landsby also features their best social spaces yet with a resident kitchen and private dining room, a lounge, podium gardens and roof terraces.